Note: These deals are for UK shoppers. Looking for US-based Black Friday deals? Check them out here! 1. Move your wishlist items to your basket with 20% off everything at ASOS. 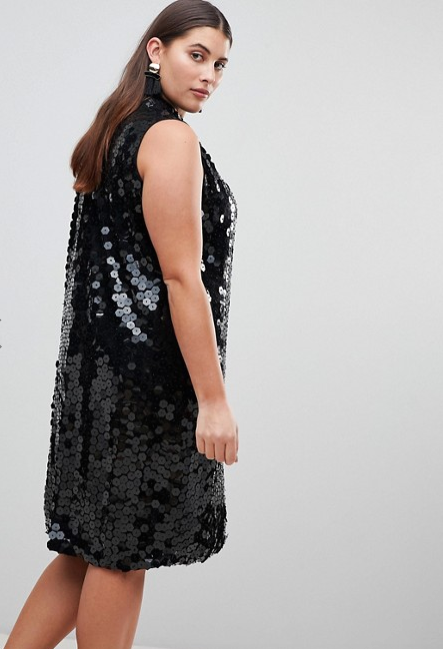 This sequin dress is up for grabs, and available in sizes 18-26. Use the code WIN20 and shop the sale here. 2. Get 50% off the best eyeliner (Eye Do Liquid Liner, fyi) in the game at Eyeko. 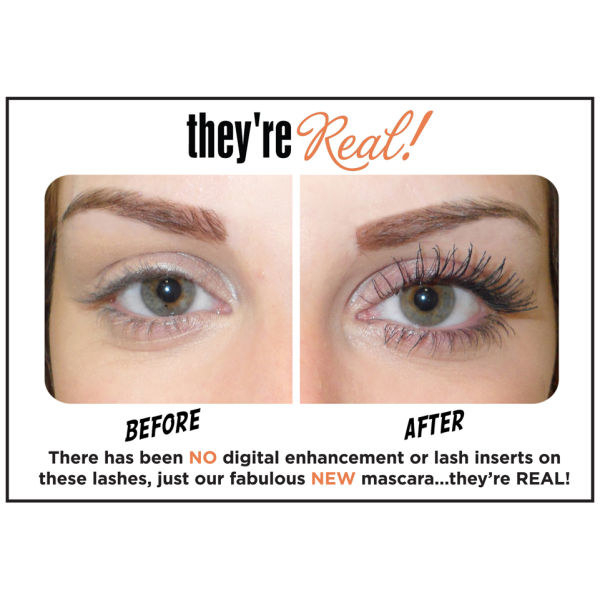 If you don't want eyeliner, there's also 40% off their incredible Lash Alert Mascara. Shop the sale here. 3. Make big savings in the Urban Outfitters sale, with up to 50% off selected items. This backpack is £60, down from £75. Shop the sale here. 4. Finally snap up luxe make up like Sunday Riley at a bargain price with 15% off at Cult Beauty. Get this Violette Voss palette for £22.40. Get 15% off £20 spend with the code 15BLACK and 20% off £200 spend with the code 20BLACK. Shop the sale here. 5. Add to your beauty blender stash with 1/3 off Real Techniques at Feel Unique. These blenders are £7.30, down from £10.99. Shop the sale here. 6. Revamp your whole wardrobe tbh with 25% off everything at New Look. This perf leather jacket is down to £22.50 and available in sizes 4-16. Discount applied at checkout. Shop the sale here. 7. Stock up on They're Real! 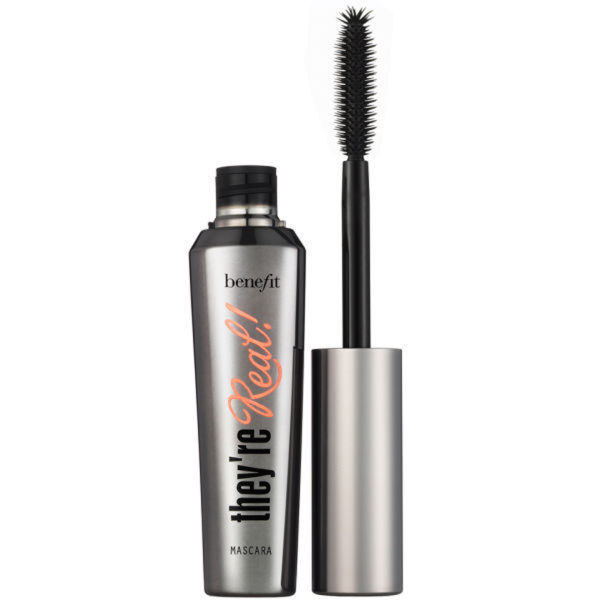 and save £20 at Look Fantastic with 3 for 2 on Benefit products. Get 3 for 2 on Benefit products at Look Fantastic and use the code UNLOCK to get 15% off other products. Shop the sale here. 8. Save a fortune (£115!) on a Le Creuset starter set that will last you for literally years at House of Fraser. Get 40% off selected lines at House of Fraser. Shop the sale here. 9. Try out Charlotte Tilbury's magic lipsticks at a cut-down price, with 10% off beauty and 25% off Fashion and Accessories at Harvey Nichols. This mini lipstick trio is now £26. Shop the sale here. 10. 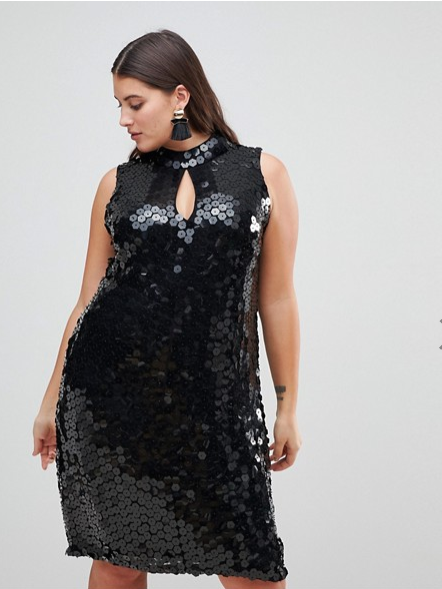 Get your New Year's wardrobe ready with dresses from £5 at PrettyLittleThing. This lovely maxi dress is £15 and comes in sizes 4-16. For 24 hours only, use the code ITSON to get 30% off everything, and click here to check out 50 dresses for £5. Shop the sale here. 11. Add some flavour to your going-out wardrobe with 30% off brands *and* free delivery at Simply Be. This gorgeous AX Paris dress is £42 (from £70) and comes in sizes 12-32. Shop the sale here. 12. Make your home Instagram-worthy with a whopping 40% off everything at La Redoute, including sale items. This lovely faux-sheepskin rug is a steal at £23.40 and will make getting up a lil' easier. Use the code BLACKFRIDAY and shop the sale here. 13. Save serious money on some design classics – like these Ray-Bans – with 25% off at the Sunglasses shop. Use the code BIG25 to snap up these sunnies for £80. Shop the sale here. 14. Live your best adult life and get some multi-purpose kitchen scissors for a snip (sorry!) at Lakeland. They have 20% off all OXO Good Grips products. Shop the sale here. 15. Pick up some cute and classy pieces on the cheap at Dorothy Perkins. This black leather mini is £11, and comes in sizes 6-22. Don't want a skirt? There's 50% off loads of items. Shop the sale here. 16. Work a trend in an affordable way with flash deals from Miss Selfridge, as well as up to 50% off selected lines. This wet-look puffa is both fashionable AND snuggly and is only £28. Shop the whole sale here. 17. Prep for your Christmas party with up to 50% off and free shipping at Topshop. This cute jumpsuit is only £25 and comes in sizes 6-16. Shop the sale here.